Need a Bail Bonds in Chesterfield VA? 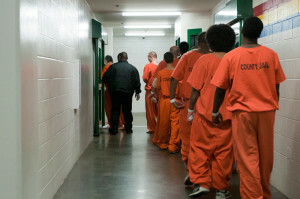 If you need an experienced bail bondsman in Chesterfield, VA? Henderson Bail Bonding services of all Chesterfield VA. If a loved one has been arrested? We can help. We are a local family run bail bonds company. We have been in business for two generations. We serve our community with respect, integrity, and honesty. If your loved one is arrested and needs a bondsman, this is the process of how it works. First, we will meet you outside in the Magistrate’s Office. 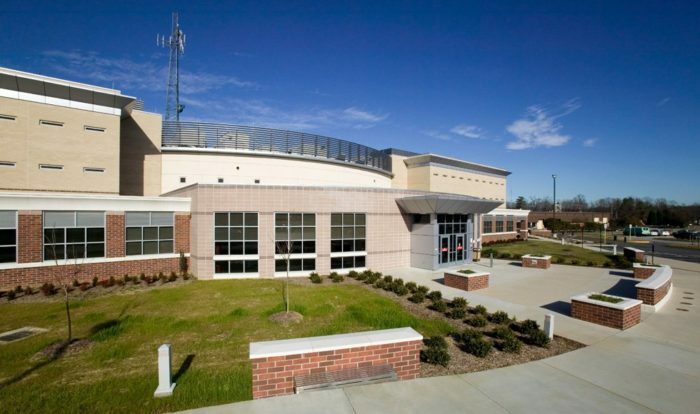 The Office is located in the back of the Chesterfield County Jail off of Lori Lane. The police station is also right there across the street. Unfortunately, they do not let you wait inside the Magistrate’s Office. And there is no waiting area, but they have benches that are covered. We give the magistrate the name of the person who has been arrested, and we start the bond process. We would meet you there on the benches outside. We will do all the paperwork there. If there is cold weather wear a jacket or sweater if it’s raining bring an umbrella if it is hot that day dress appropriately. After we are done with the paperwork, you can wait in the comfort of your car. Until your loved one walks out of the gate. How long for your loved one to be released? If a loved one or family member is being held in custody as a result of an arrest their bail likely will be set within 24 hours. Unless they are arrested on a Friday. Then it might not happen until the following Monday or Tuesday. Call us and we can find out where your loved one is located. We will also find out if a judge has issued bail and the amount. Then we can tell you the specifics of what is needed to get your loved one home. This can all be accomplished in a matter of minutes. We will help get a quick release from custody. You pay only a fraction of the full amount of the bond. Why Use Henderson Bail Bonding? At Henderson Bail Bonding we go the extra mile. We call the court and jail to make sure your loved one is released quickly. We make follow-up calls if there are any delays. We have met cosigners at work, driven them to the jail and driven people home. We will post the bond. We will follow up after bond to help you in any way you might nee. To get you the information about your loved one call (804) 649-7333. Do You Need To Find A Loved One? If you need, information about your loved one and you think they might be in jail call us. We can find them. We have access to specific websites which has confidential information about anyone in jail. We will know if they have been issued a bail bond and the amount. Do You Need To Call An Inmate? To call an inmate. Call a Global Tel Link (GTL) representative at 1-866-230-7761. For current rates, pre-payment, calling a cell phone and/or any other related questions. Inmate phone calls are free and last 3-minutes. After the inmate is moved to a regular housing area usually within 24 hours. All inmate calls become “collect calls”. They can call up to 30-minutes. Do you need to visit someone in jail? Visitation hours are Monday – Thursday 8:30 a.m. – 11 a.m. and 5:30 p.m. – 8 p.m.
All visits are 30 minutes long and a maximum of three people at a time may visit. Visitors are required to show a valid picture ID and an adult must accompany anyone under the age of 18.